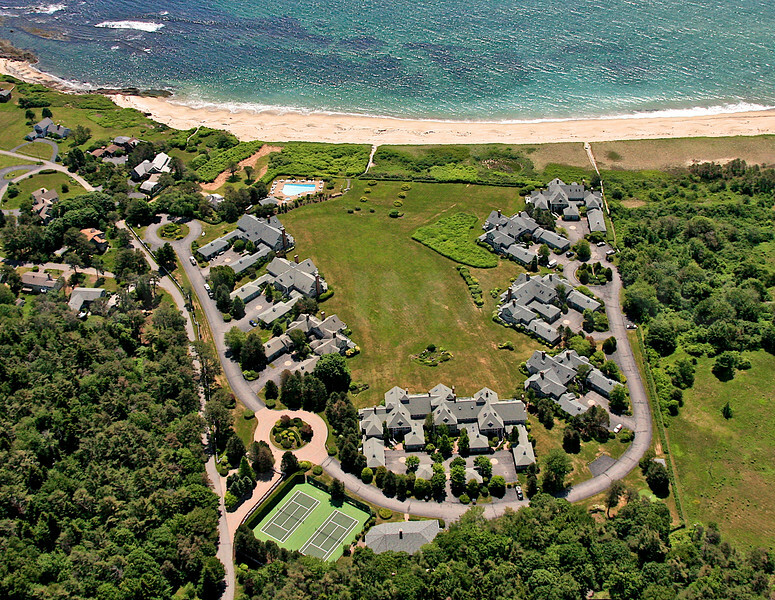 A collection of Aerial Images from Scarborough, Maine. Scarborough Beach Condos, from the West. Scarborough, Maine.